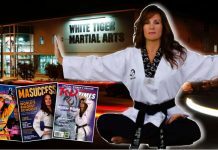 World renowned authority on Asian martial arts, Robert W. Smith shares more than fifty years experience in martial arts practice and research in Martial Musings. 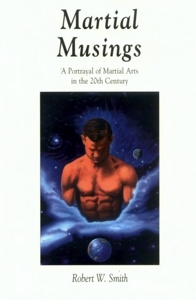 Based on reflections on the people and places that shaped martial arts in the 20th century. 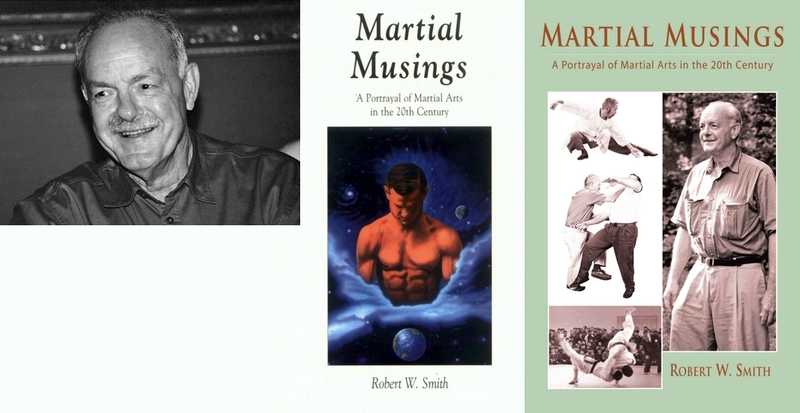 Robert W. Smith may be known as a world’s leading authority on Asian martial arts, but his book, Martial Musings, shows he is much more than that. 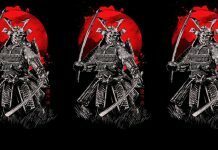 His pioneering years of experience in martial arts practice and research have inspired others to follow, but perhaps none have brought such drive, stamina, and scholarly skills to such a monumental task. 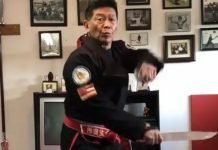 Robert W. Smith has practiced, taught, and written on the Asian martial arts for more than fifty years. 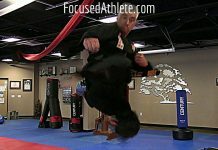 From his late teens he trained under eminent Western boxing and wrestling coaches and later immersed himself in judo and finally the Chinese martial arts under celebrated masters. 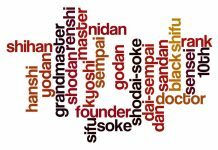 He taught many students in the latter arts in the Washington D.C. area where he worked as an intelligence officer for the Central Intelligence Agency. 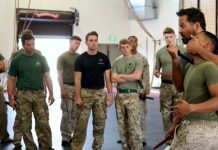 Martial Musings records insightful details associated with Smith’s years of involvement with combatives in the U.S. and overseas. Robert W. Smith astutely couples combatives with literary panache, and a ready wit.